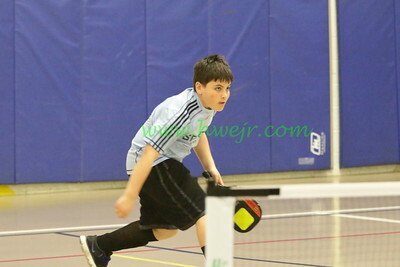 Note - These fotos are presented in cooperation with the United Sports Training Center ( USTC ) as a local news service to the Greater Delaware Valley . 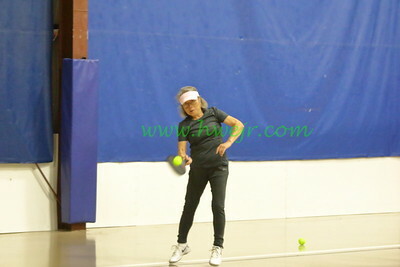 These fotos are for the private viewing of visitors to the site . 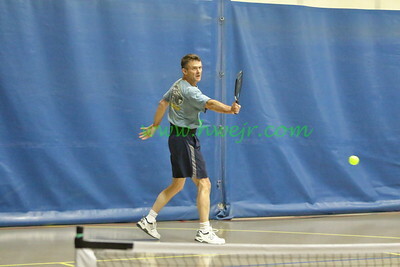 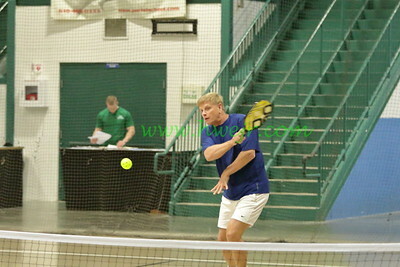 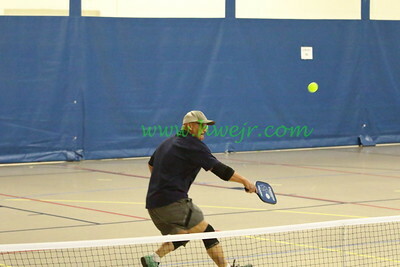 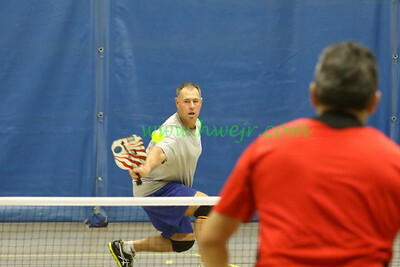 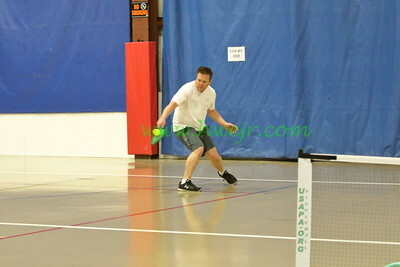 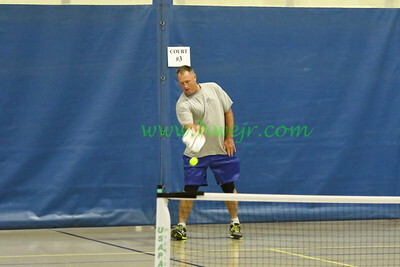 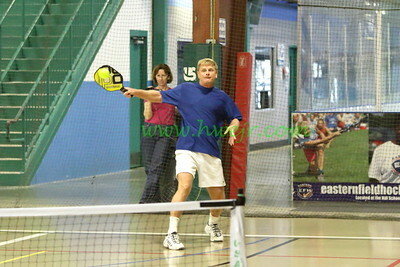 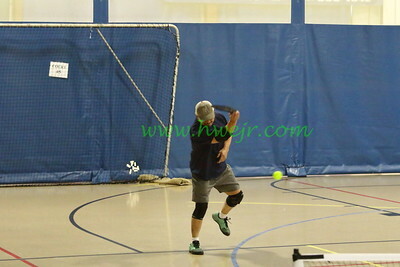 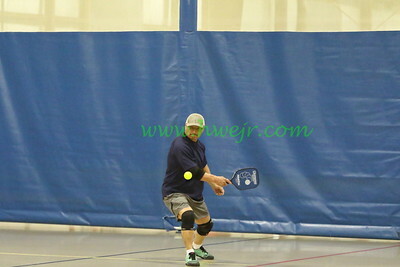 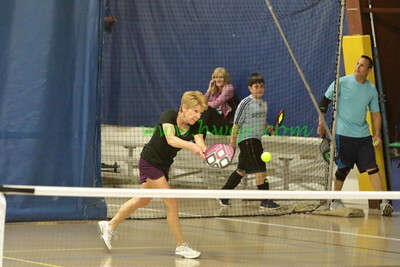 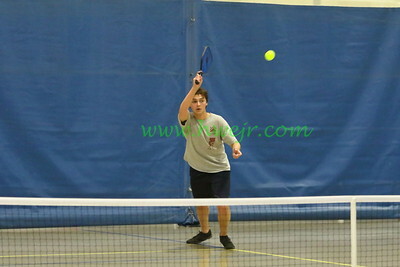 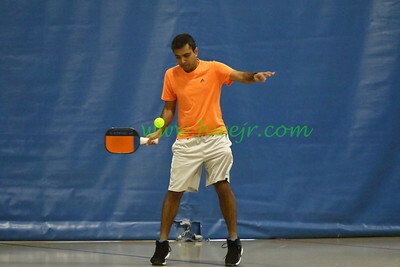 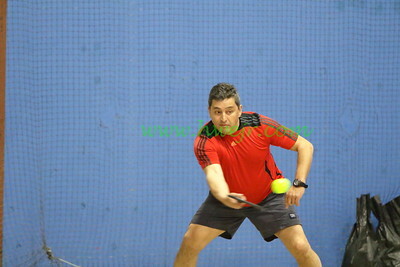 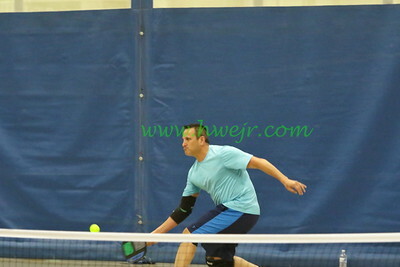 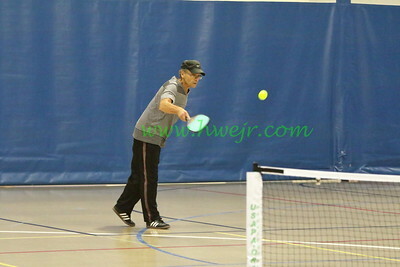 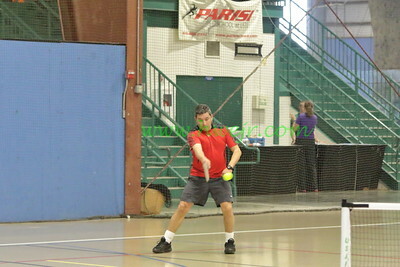 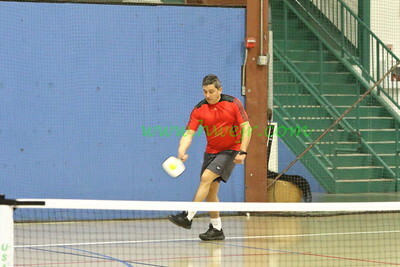 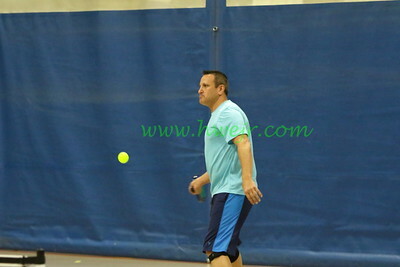 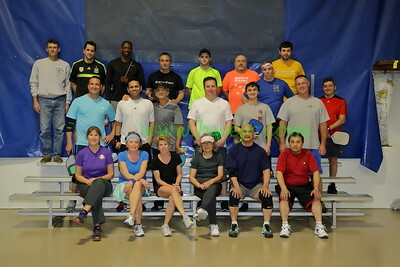 All copies, reproductions, downloads, uses, etc are prohibited without the prior written consent of United Sports Training Center ( USTC ), the photographer, and all participants in addition to the covenants/licenses pertaining to personal/commercial use by SmugMug, Inc.